SAN FRANCISCO, California -- A new bike lock could make thieves who target your bike really, really regret it. The Skunk Lock, developed by a man in San Francisco, shoots out a noxious chemical if the lock is cut. A video posted on Indiegogo.com promises the odor is so disgusting that most people will vomit when they smell it. Others will experience shortness of breath and irritation to their eyes. The lock can be used just once. 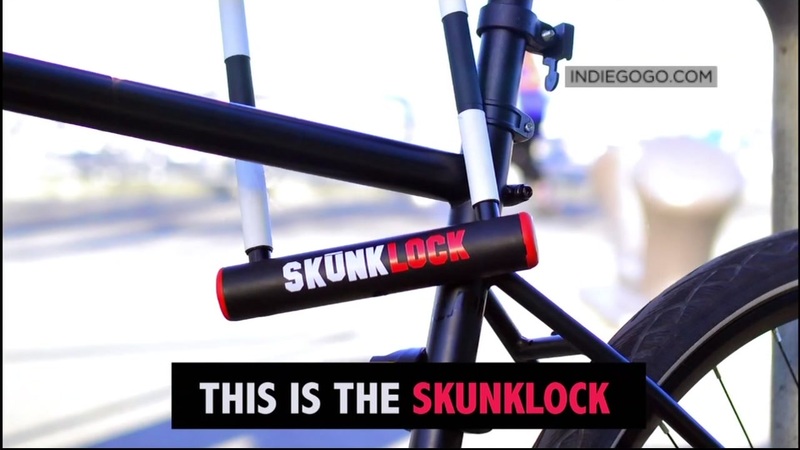 Its creator hopes the name Skunk Lock will be enough to deter thefts.